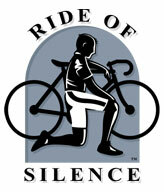 Hundreds of events are scheduled worldwide on May 16, 2012 in the annual Ride of Silence. 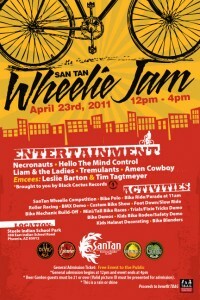 (always the third Wednesday in May).Details of other Arizona rides as they are announced (check back often) can be found at rideofsilence.org .Currently rides are scheduled around Arizona in Green Valley, Kingman, Mesa-Gilbert, and Tucson. Remember, April is Valley Bike Month; visit Valley Metro’s bike month homepage.And, Tucson-area residents — you can win a bike by participating in the 2011 Commuter Challenge at tucsonaz.gov going on the month of April. SR 179 Completion party. 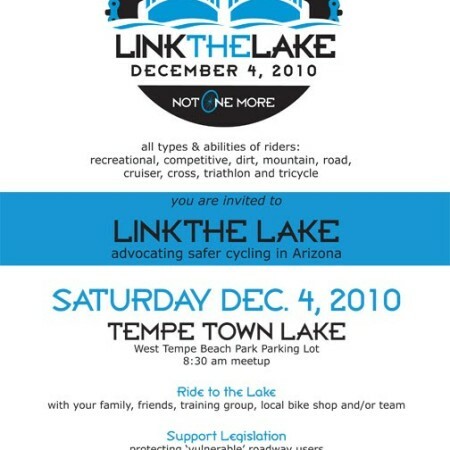 The celebration event will be held on August 20-21, 2010 Details: www.celebratetheredrockroad.com Sponsored by Sedona Chamber of Commerce. More info about the Scenic SR 179 project, which connects the Village of Oak Creek with Sedona.